Aromasin (exemestane) is an important drug for estrogen-positive breast cancer patients. But, like many cancer drugs, it comes loaded with trade-offs. It helps many patients prevent a recurrence of estrogen-sensitive breast cancer by blocking your body's estrogen production. But taking Aromasin produces menopausal symptoms: the classic hot flashes, fatigue, joint pain, and even bone thinning. A recent study was published in The Lancet by a group of oncology scientists in Canada and America, looking at the effects of Aromasin on bone health. They concluded that "Exemestane worsens age-related decreases in bone mineral density by about three times, even in the setting of adequate calcium and vitamin D intake." Chemotherapy, as well as hormonal follow-up therapies, can cause bone density loss (osteopenia) and sometimes when a woman takes an aromatase inhibitor after her primary treatments, her bones may continue to thin out until she has osteoporosis. This loss of bone density and strength can take place even if she is taking sufficient calcium and Vitamin D to guard her bone health. The study, led by Dr. Angela Cheung, followed 242 women over 2 years on Aromasin (exemestane). All of the women had a baseline bone density scan and none of them were taking medicine for osteoporosis. These women were divided into 2 groups—one took Aromasin and the others took a placebo. While all the women showed some bone thinning at the end of two years, the group on Aromasin fared worse in their bone density. Most women lose some bone density as they age, even if they never have cancer treatments. Estrogen levels drop during menopause when your ovaries stop making the female hormones. Taking calcium and Vitamin D can help delay bone thinning, as well as weight-bearing exercise. If you can't tolerate calcium carbonate very well, try calcium citrate instead (it is easier to digest). Your doctor may recommend preventive drugs such as Fosamax or Actonel, to help treat bone loss. 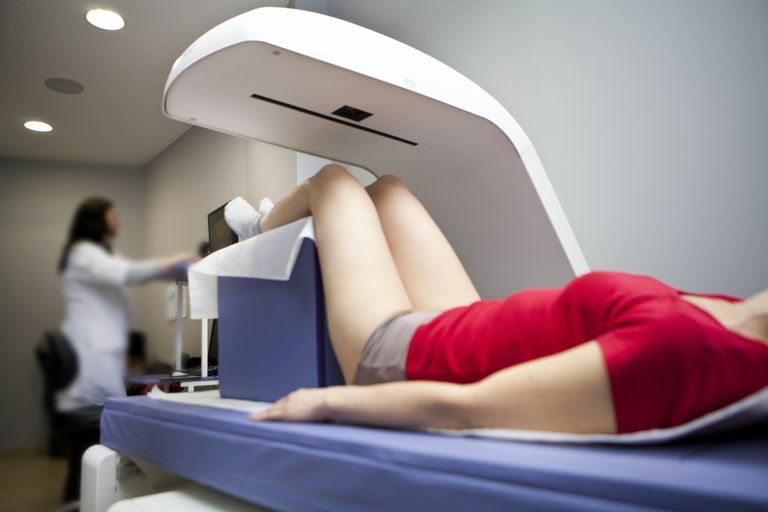 You may also need to have annual bone density scans as part of your well-woman checkups, to monitor your bone health. Bone density and structure in healthy postmenopausal women treated with exemestane for the primary prevention of breast cancer: a nested substudy of the MAP.3 randomized controlled trial. Dr. Angela M Cheung MD<, Lianne Tile MD, Savannah Cardew MD, Sandhya Pruthi MD, et al. The Lancet Oncology - 7 February 2012.